Discover how the LCVA can enhance your classroom curriculum with our free, hands-on programming. Unwind after school and enjoy refreshments. Explore our galleries. Meet our education staff. Learn about our programs and opportunities. Have a chance for exciting door prizes. Stay for our Seasonal Wine & Brew from 5-7pm and receive one free drink ticket. RSVP is encouraged. 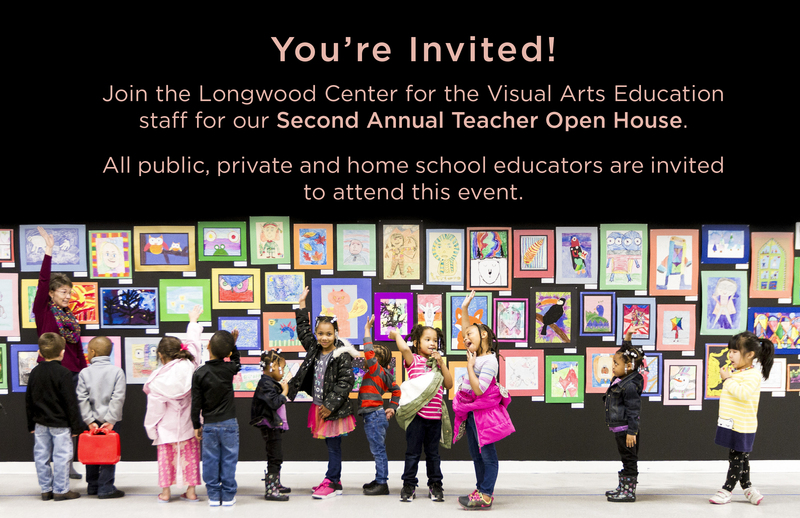 Email your name, school and grade level to Mindy Pierson at piersonms@longwood.edu.